Hello there We R fans, Aly here today! Have you subscribed to our YouTube channel? If not, you definitely need to check it out! 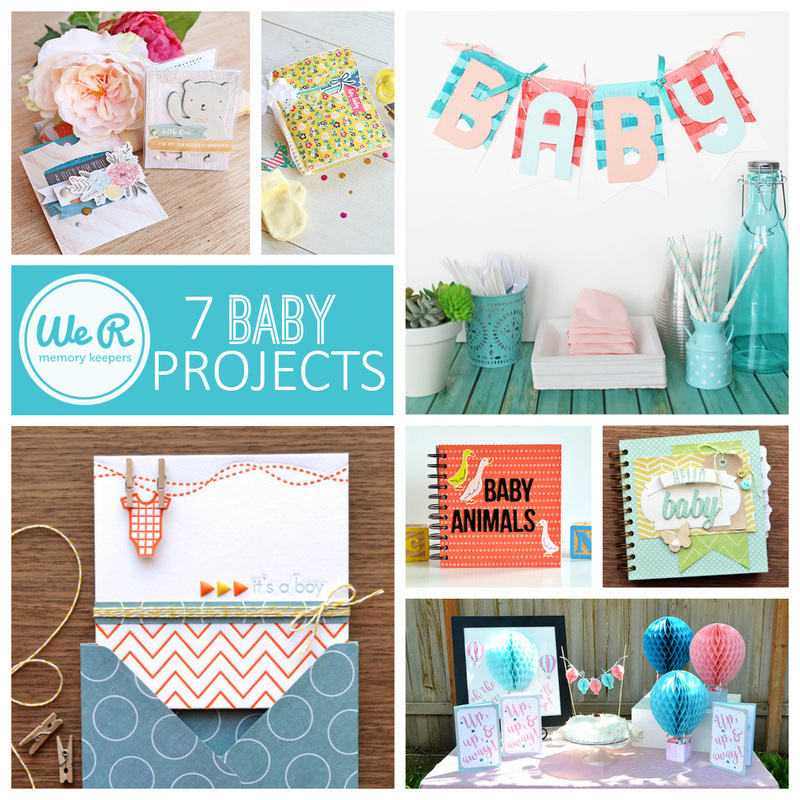 We’ve got tons of tool demos, tutorials, and project ideas to inspire you and help you get the most out of your favorite We R products. 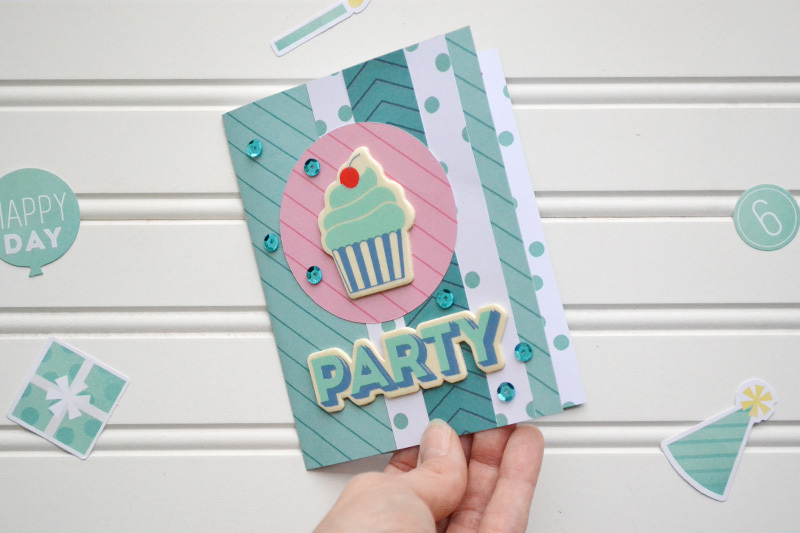 Since we’re in the middle of Party Week, I thought I’d share a fun birthday card video tutorial from our YouTube channel. 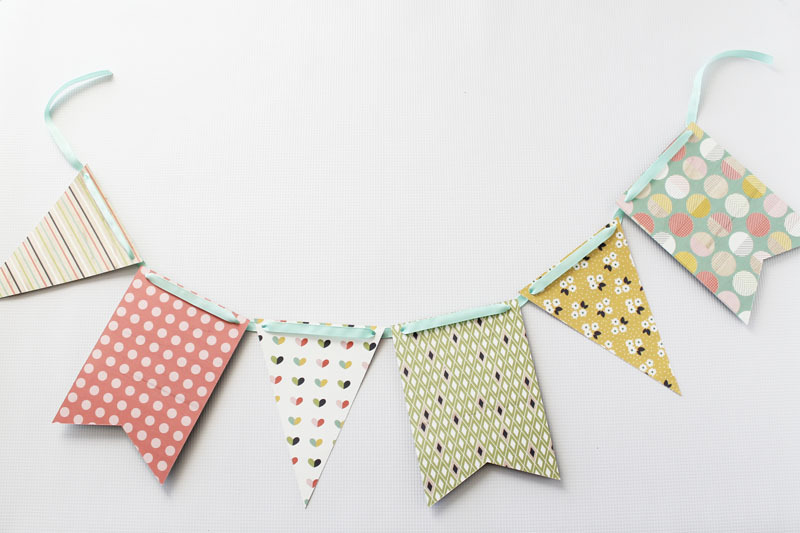 Our DIY Party Honeycomb Pads come in small and large sizes, and are perfect for making party decor for any celebration. 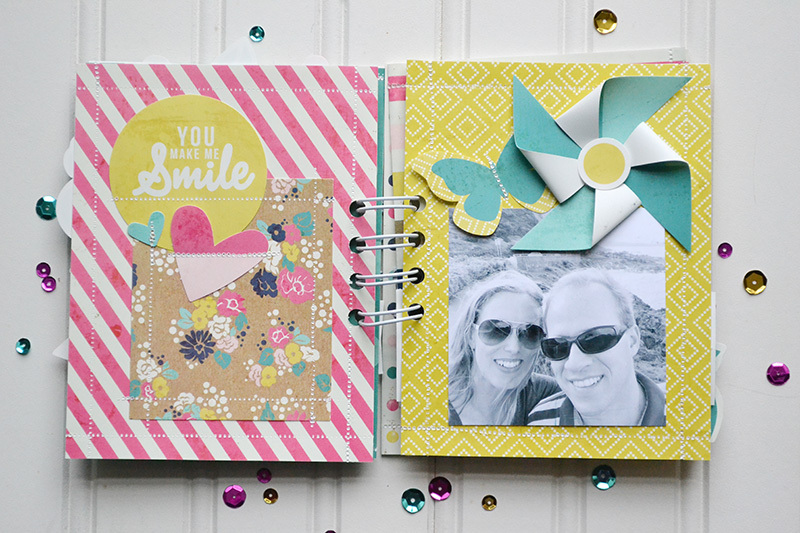 But, did you know you that they’re also perfect for lots of other paper craft projects, including pop-up cards? 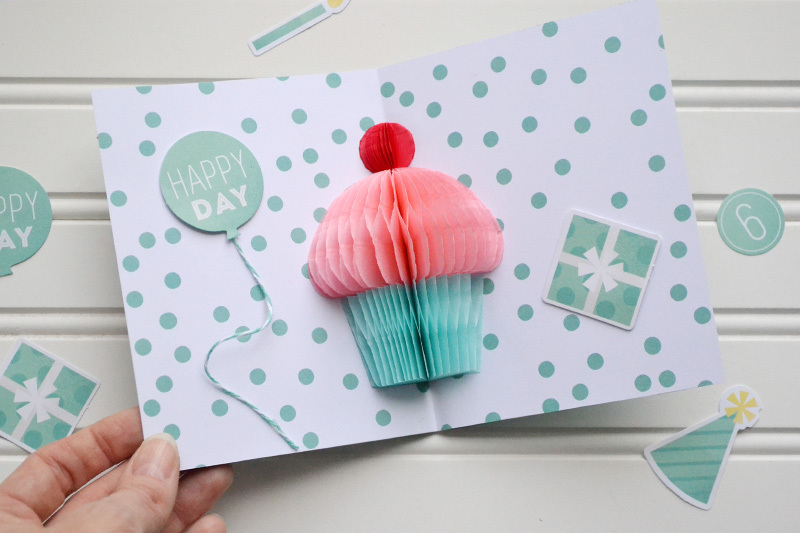 Scroll through the photos, and then check out the video below to see how I used the honeycomb pads and the DIY Party Paper Pad to made this festive cupcake pop-up card! 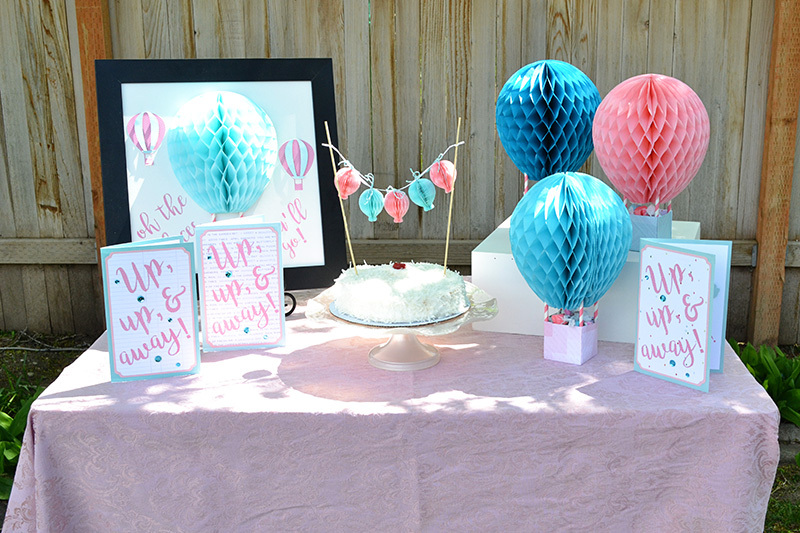 Goodie Bag Lanterns + Winner! I’m doing a charity crop for animal rescue and these goodie bags would be amazing! Not to mention how perfect they would be for parties. And I LOVE the Vintage Clothspins! Congratulations! Please send an email to alydosdall@gmail.com with “Goodie Bag Winner” in the subject line. 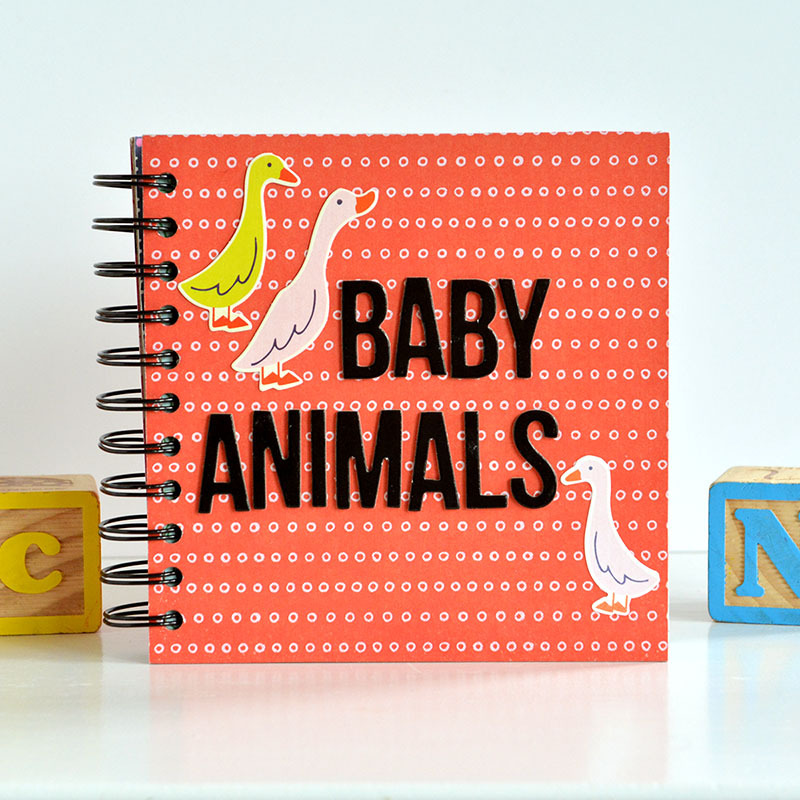 Include your name and shipping address and we’ll get your prize shipped out to you asap. 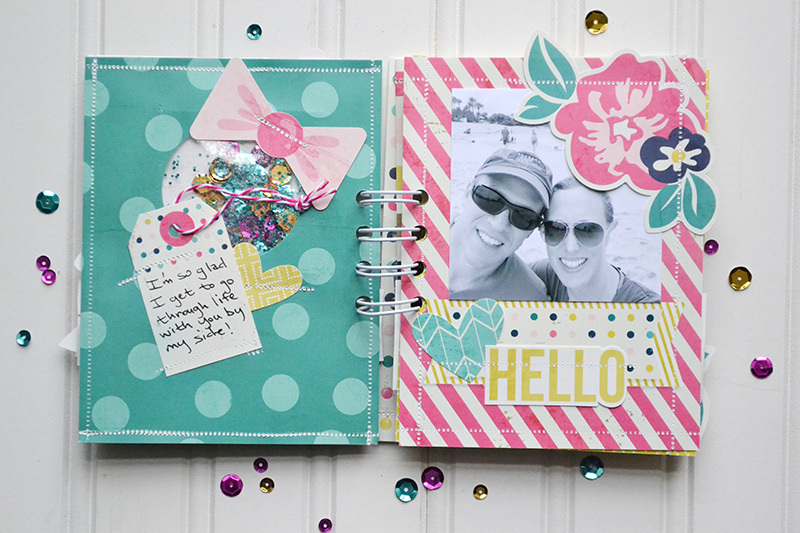 Now for some Goodie Bag project inspiration! Hello We R fans! 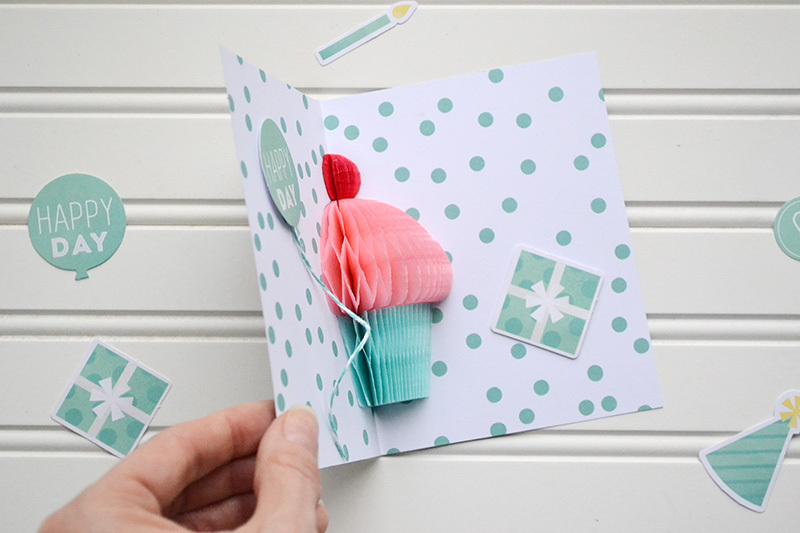 Chantalle here and I’d love to share a fun idea you can make for an outdoor event or a special BBQ, using the DIY Party Goodie Bag Guide and the beautiful Oh Goodie ombré glassine papers. 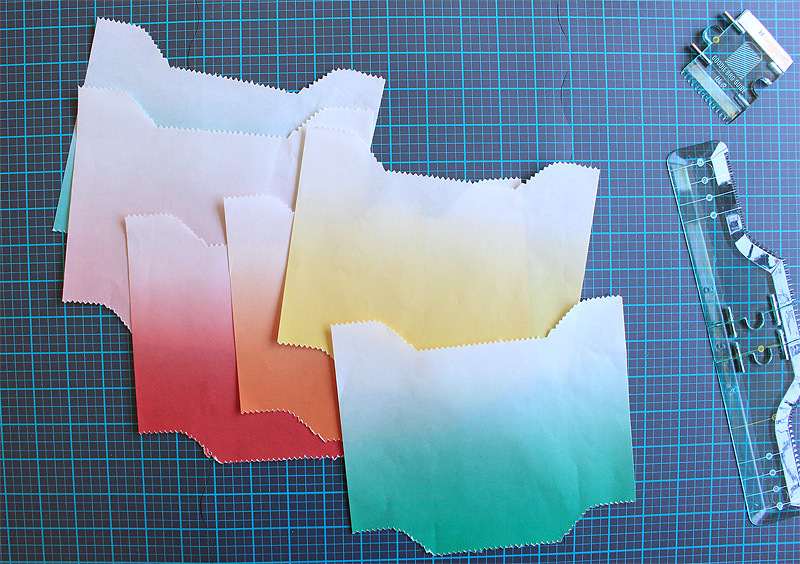 These glassine papers are so pretty and come in a pack of gorgeous patterns and soft ombré shades. 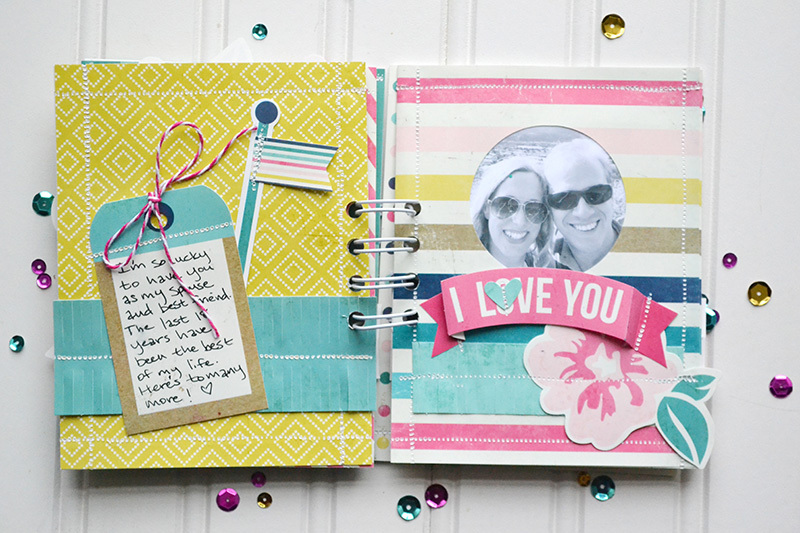 It’s impossible to pick a favourite, so I chose to use all the colours in the pack! 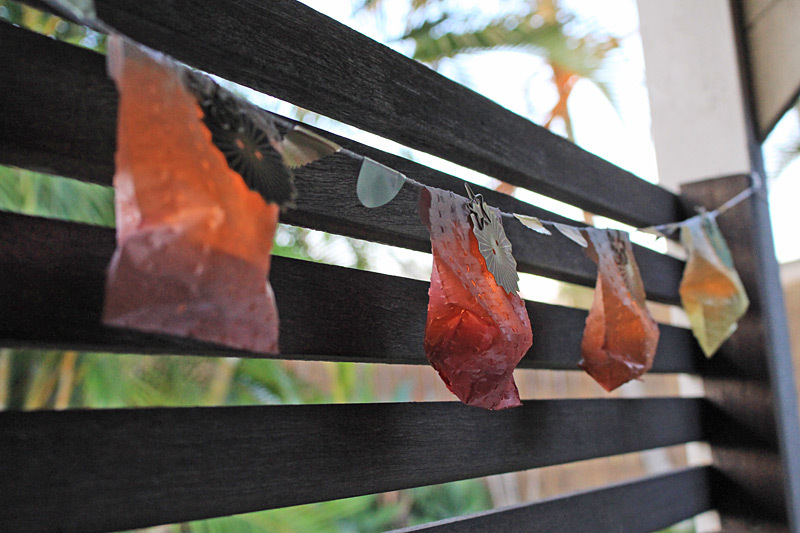 I love the translucency of the papers and thought they would work really well with a source of light, so I decided to create some goodie bag lanterns. 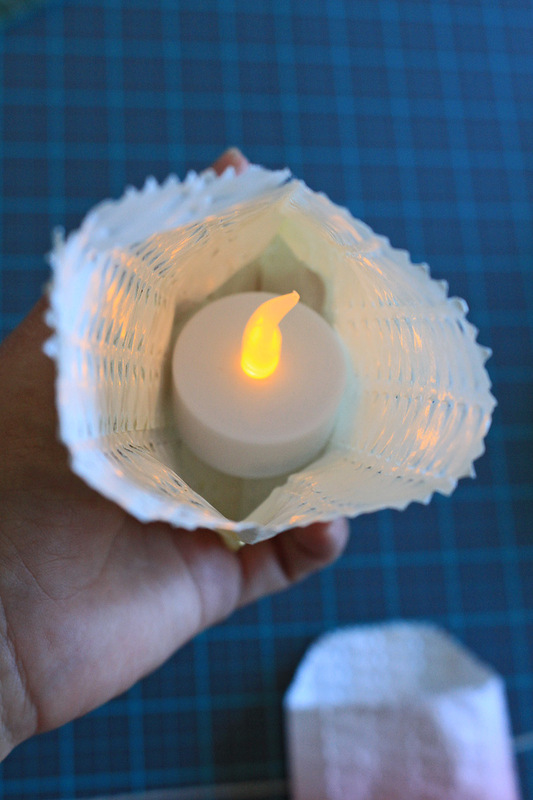 I wanted small lanterns so I chose to create with an 8x8inch size paper, which would create a bag of about 3.5 inches across. 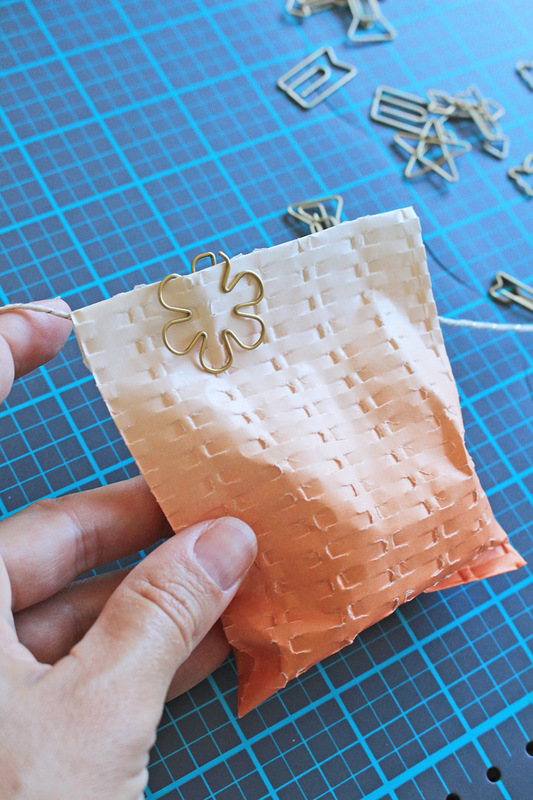 The Goodie Bag Guide comprises of four sections, which can be removed to suit the size of the finished bag. For my size, I worked with Section A, C & D combined. 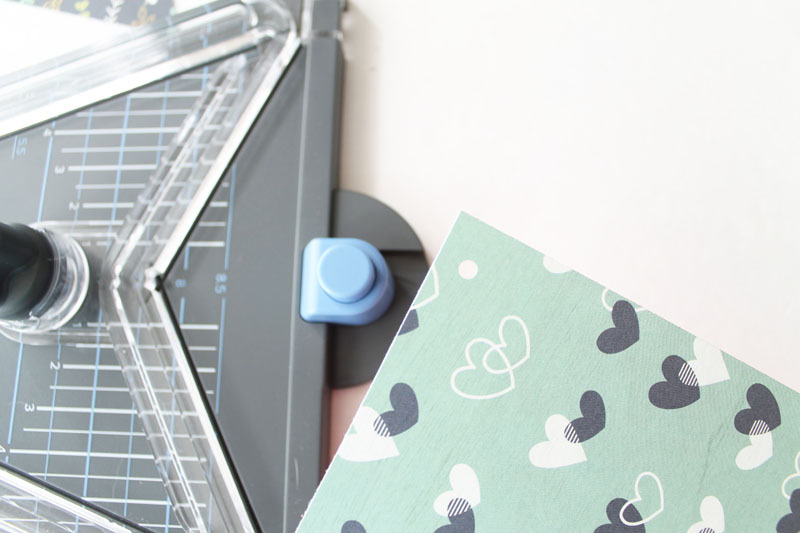 Don’t forget to align your guide with the size of the paper you are working with and tear in stages, not all in one long pull, to avoid ripping the paper. 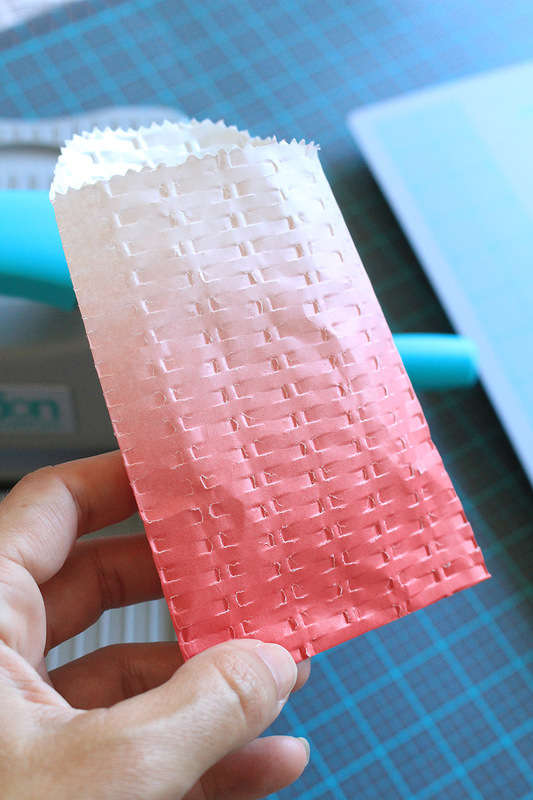 Once the bags were all prepared, I simply folded in the sides, applied runner tape to seal and folded up the bottom. So simple! 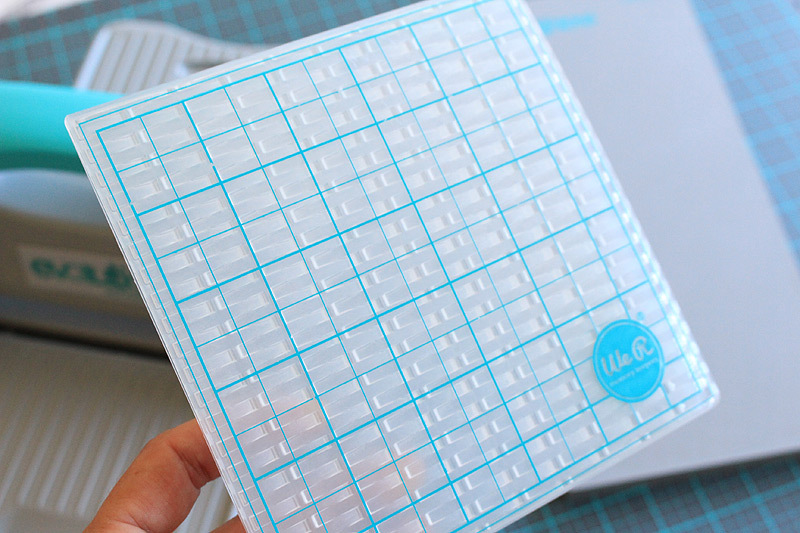 Next, for a bit of texture, I ran the bags through my Evolution Advanced with this cute Next Level ‘Woven’ embossing folder. 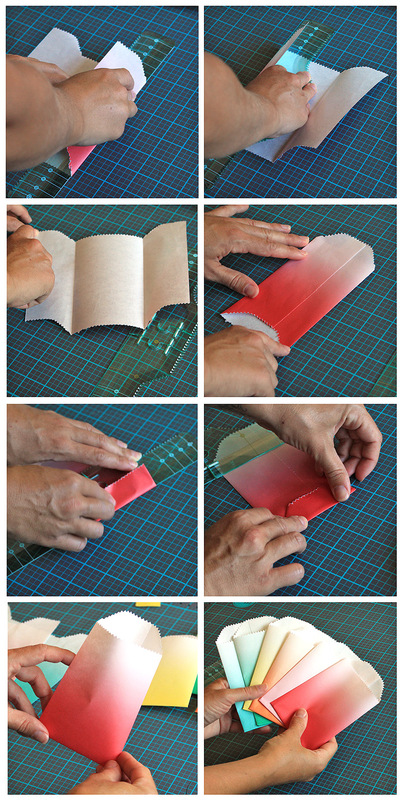 If you would like to use this method, please open the bag very carefully so as not to rip the delicate paper. 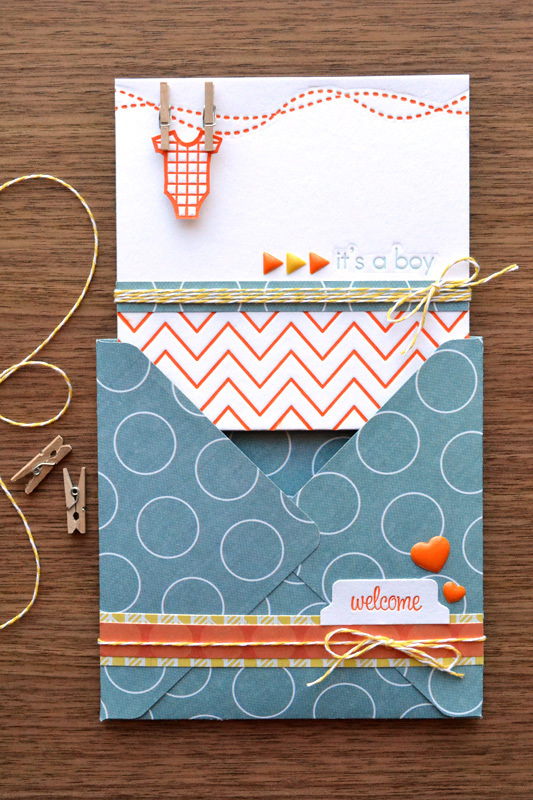 I really love the woven effect! 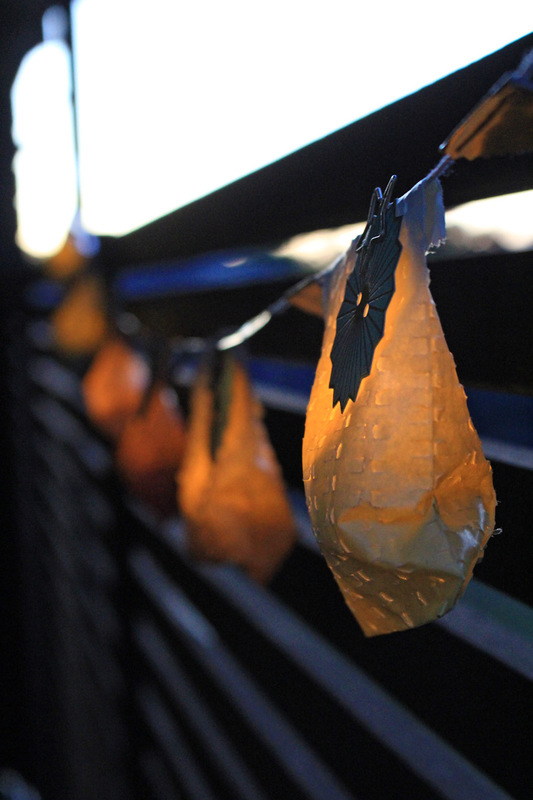 Next, I popped a LED tealight candle into each bag. 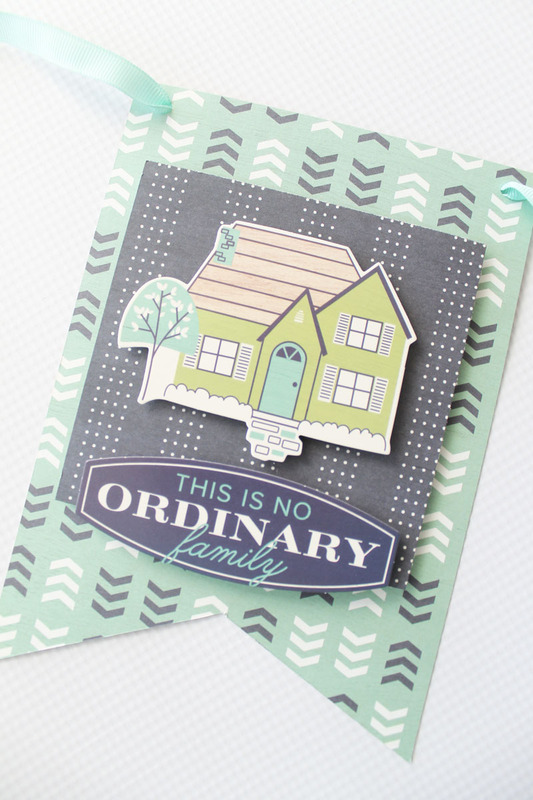 The Oh Goodie collection comes with the cutest stickers, wooden pegs, starburst closures and decorative paperclips. 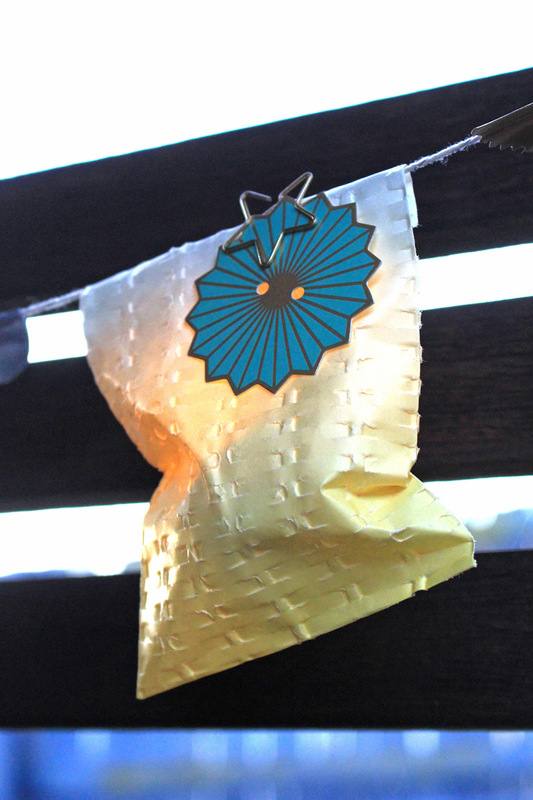 I love these stickers and simply folded some over at intervals in between my lanterns along the length of my twine. 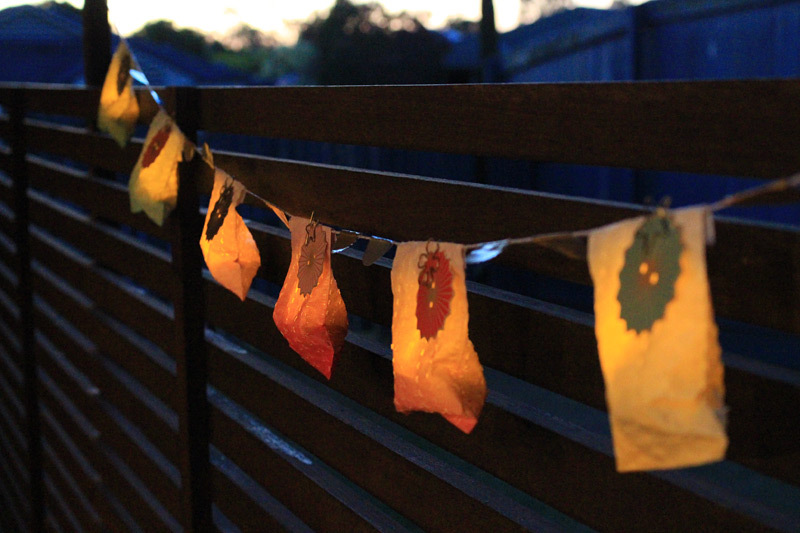 To keep my lanterns secure (but also allow me to open the bags to switch the lights off when not in use) I’ve secured each with a little paperclip and a starburst for an extra pop of colour. Don’t they look lovely in the evening! 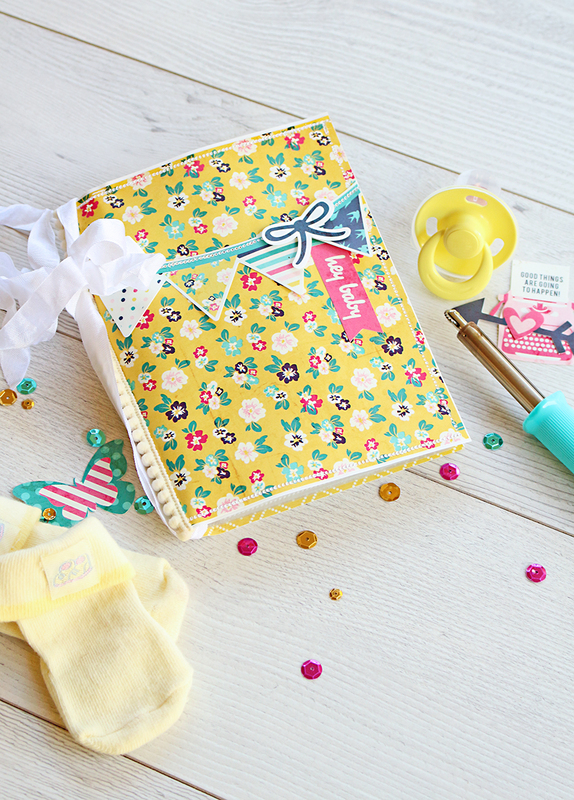 Wishing you lots of hours of fun with your Goodie Bags! Hi there, Laura here. 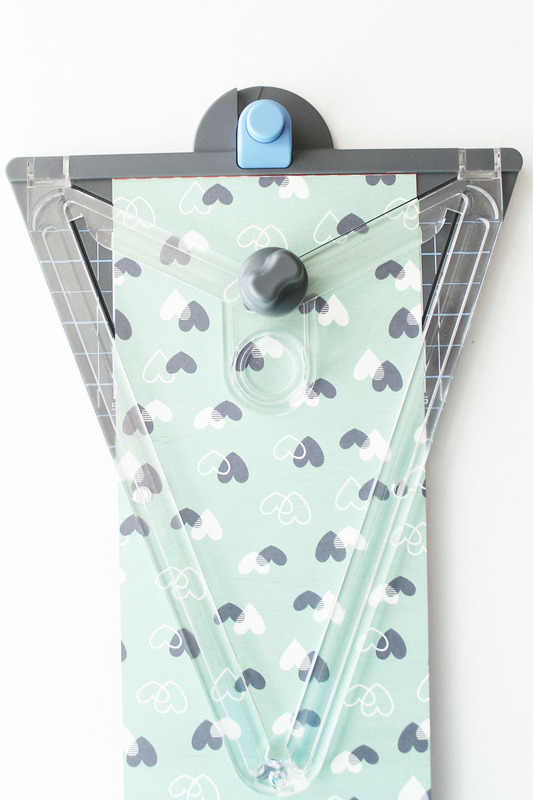 Since I am new here, you may not know, but I love making banners with the Banner Punch Board. 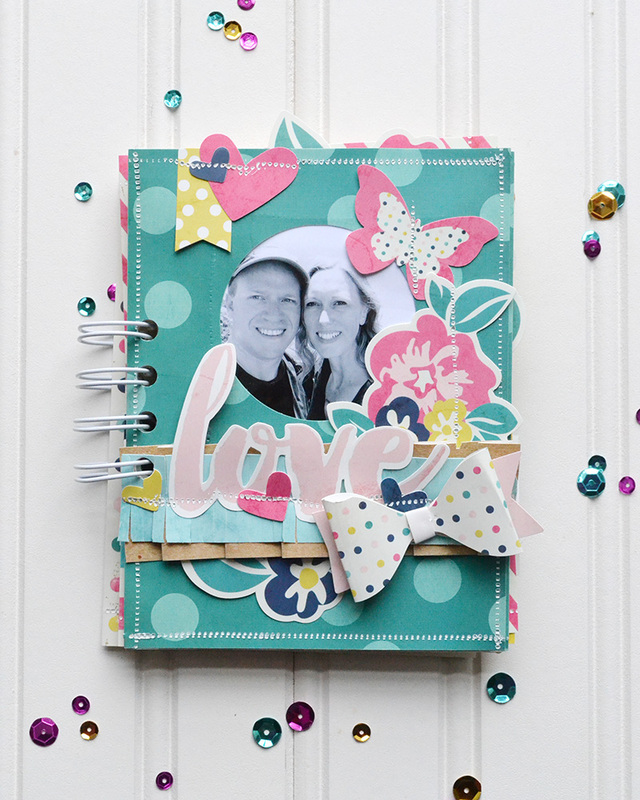 They are so easy to make with the punch board, you can make one for any occasion. 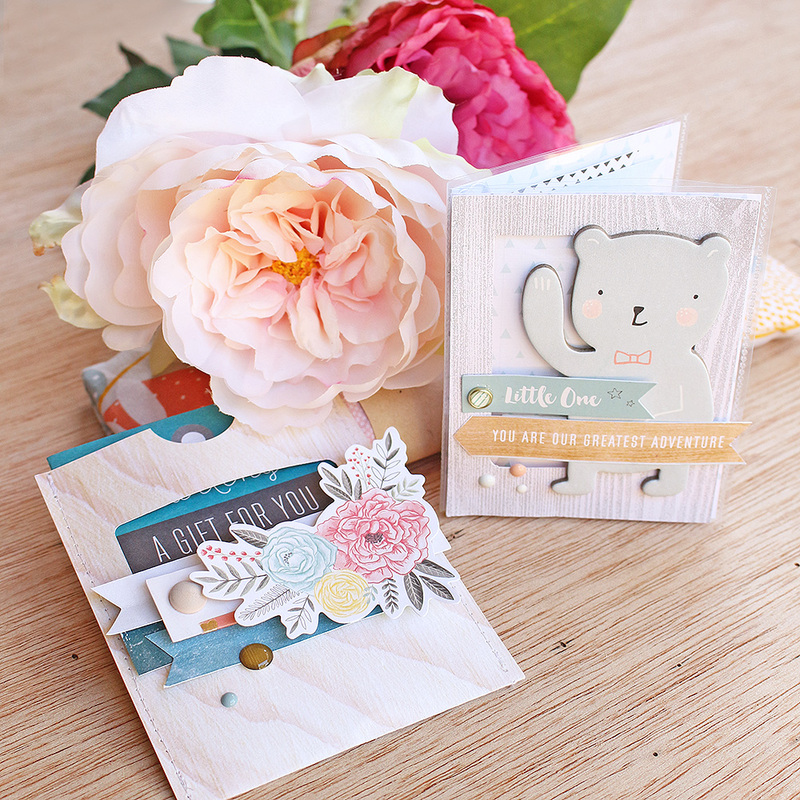 The new Honey I’m Home line of papers and embellishments is adorable! 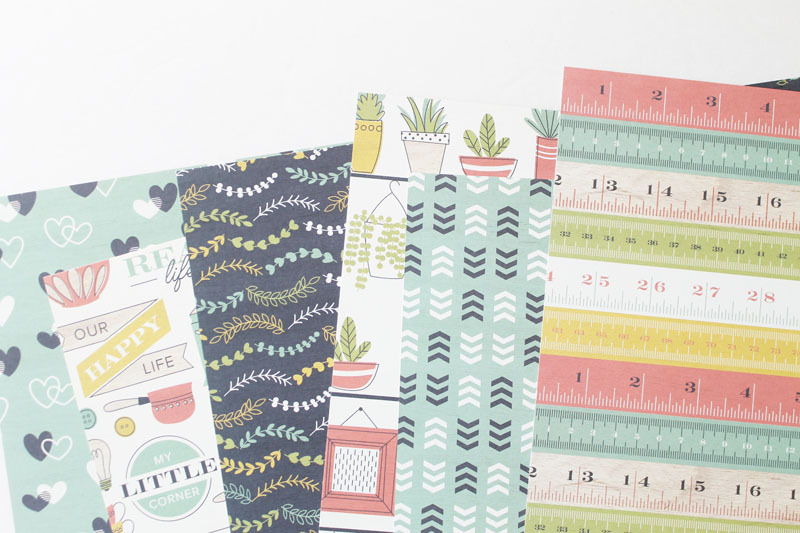 The entire collection is perfect for any paper project you want to make for your home. 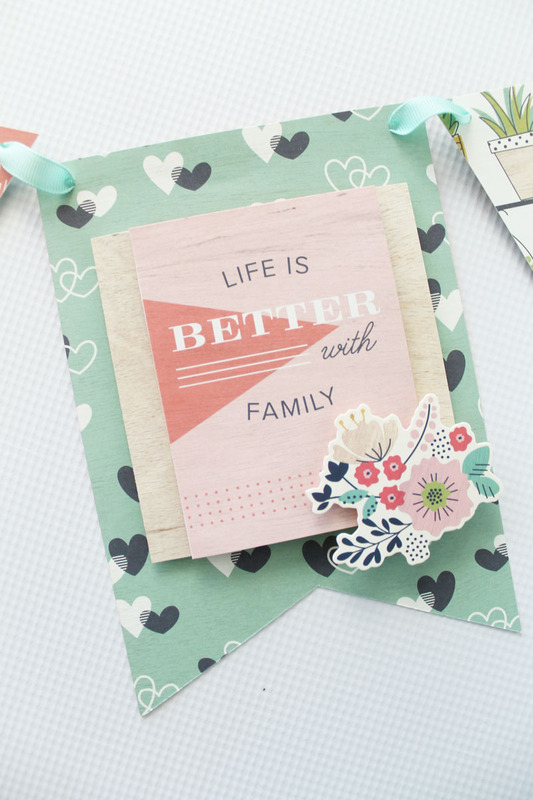 This collection focuses on home, family and all the things we do at home. 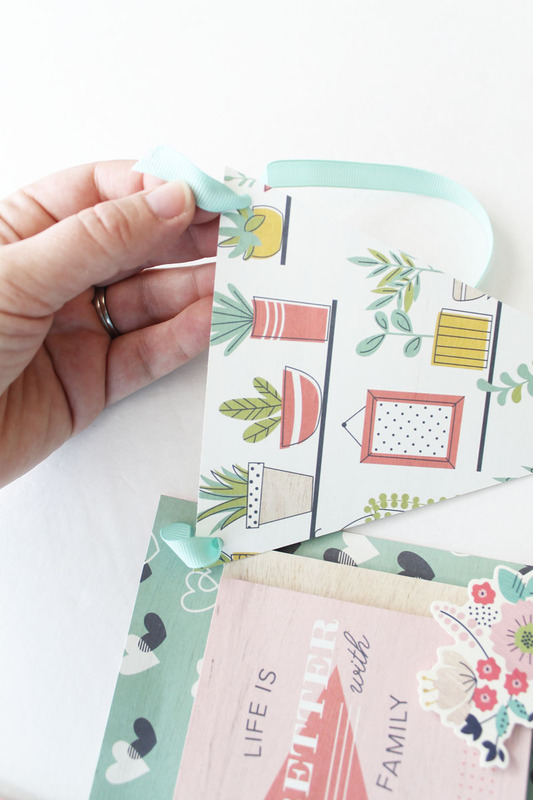 Today, I am going to show you how to make an adorable Honey I’m Home Banner that will work perfectly to hang above my kitchen window. 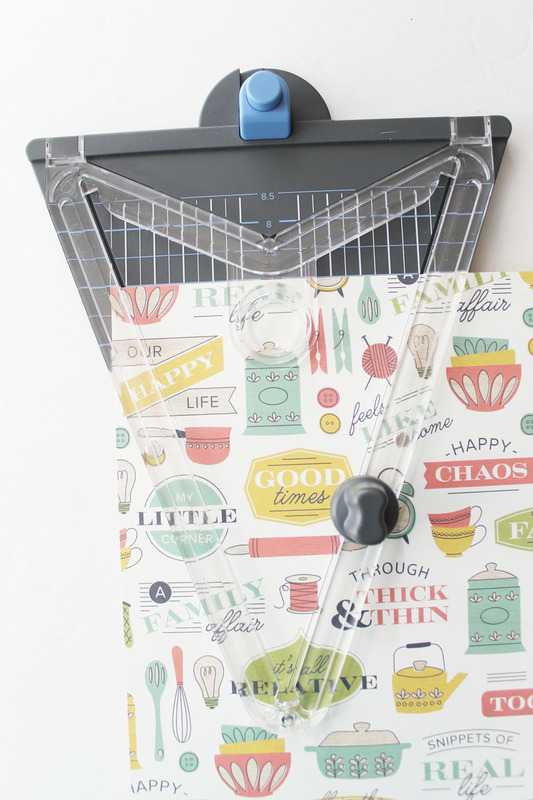 I chose papers that would work well in my kitchen. 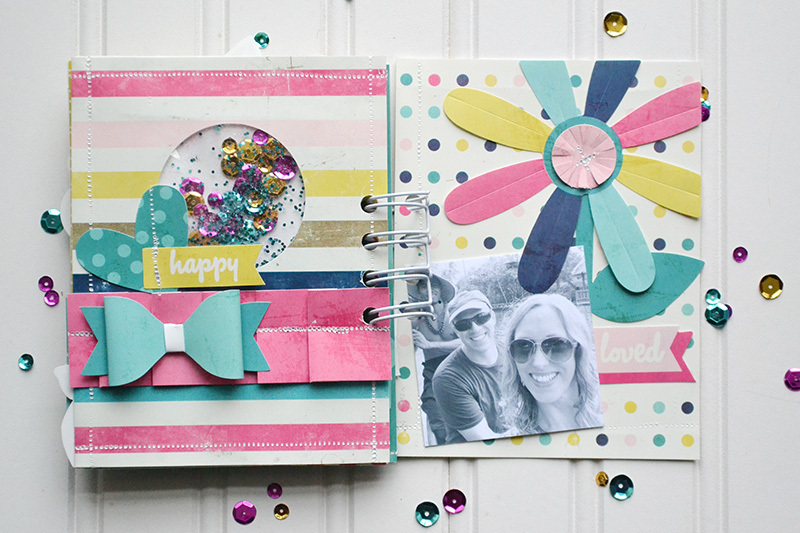 The great thing about using supplies from one collection is you can’t really go wrong in making everything coordinate. I started by trimming the papers that were going to be cut in a flag shape to 5.5 inches wide. 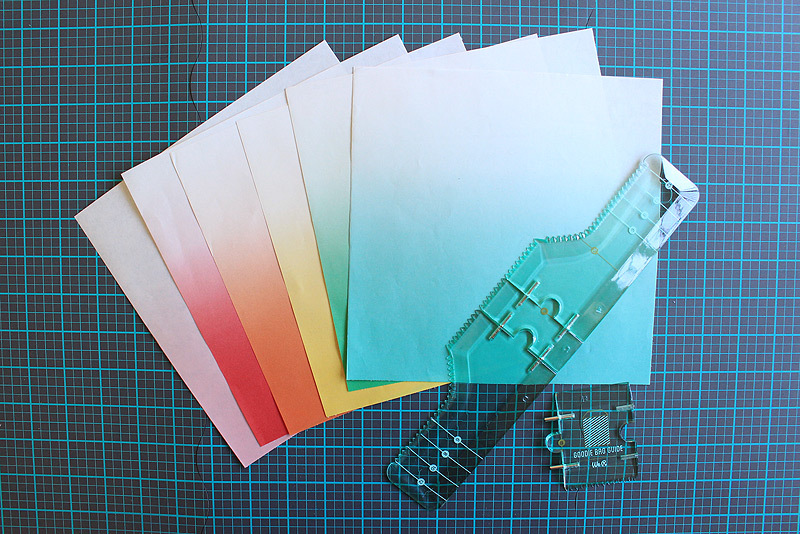 Then, lining up the paper with the white vertical lines in the punch board, use the cutting blade at the top of the board to trim the bottom edges of the banner. 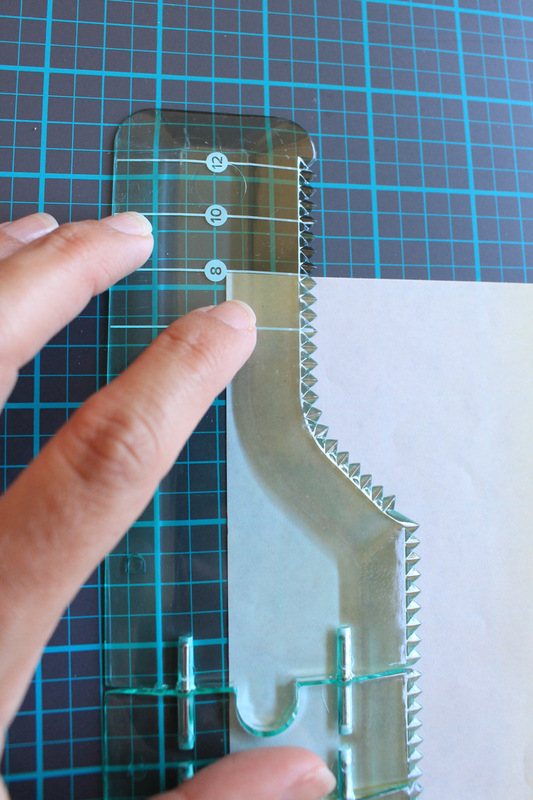 Then trim those cut pieces to 7 inches long. Next I cut three pennant shaped banner pieces by lining up the top edge of the paper on the blue horizontal line to indicate 7 inches. This way, all the banner pieces will be the same length. Punch holes in top of all the banner pieces. Since the papers had a lot going on and were so cute just by themselves, I left all the pennant shaped banner pieces plain. 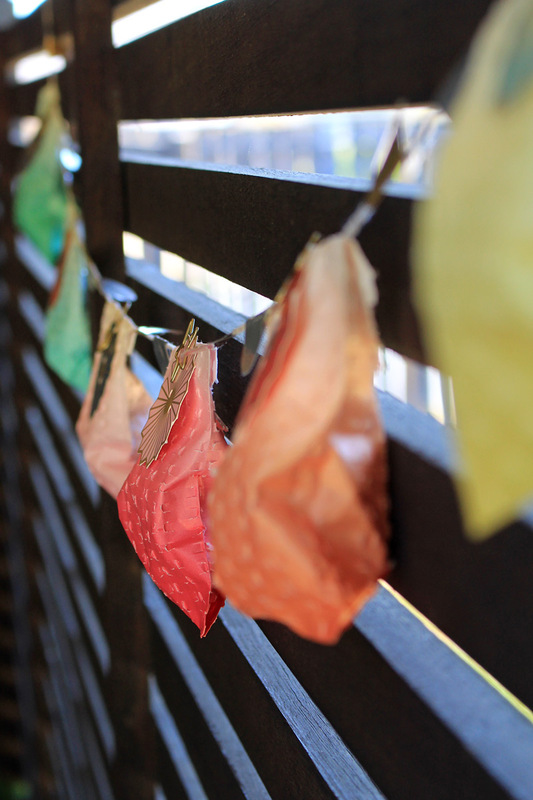 For the flag shaped banner pieces I created an embellishment for each one. 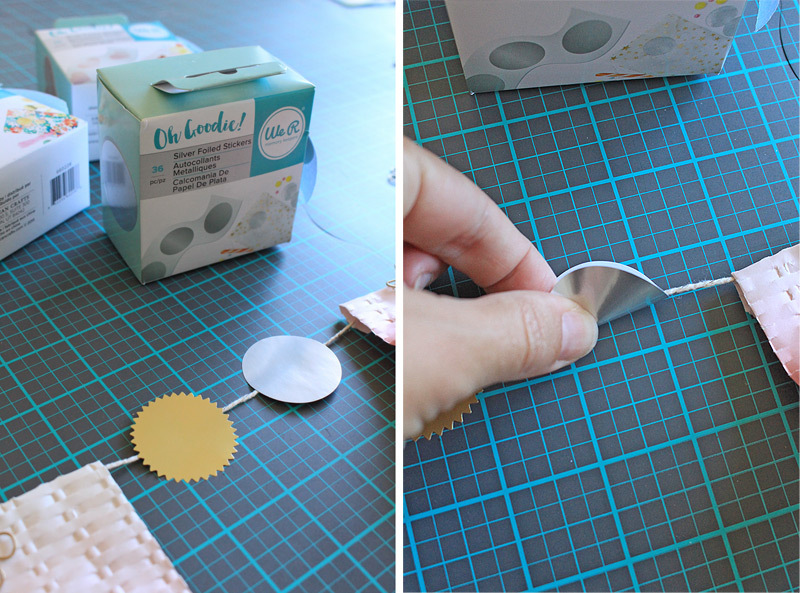 The base of each embellishment was cut to 4 inches by 4 inches. The ‘Real Life’ paper had sayings on one side that were each already this size. 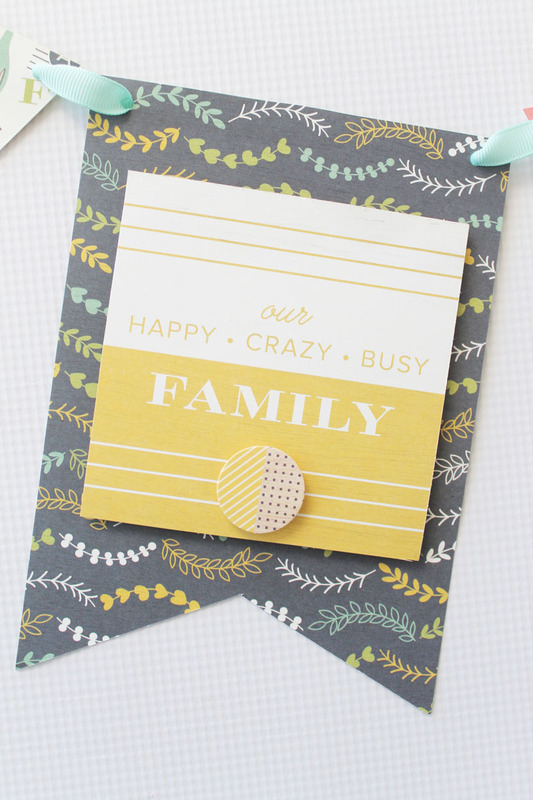 I used one that said “our happy crazy busy family”. I attached it to the banner piece with adhesive foam squares. 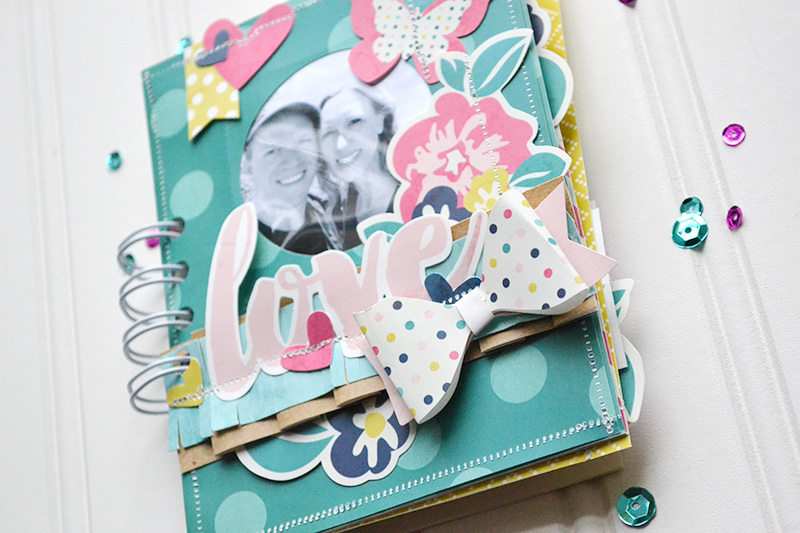 I used a circle Ephemera piece to add to the bottom of the square, again using foam squares to attach it. I used the same process of layering papers and Ephemera pieces with adhesive foam squares for the other two banner flags, as well. 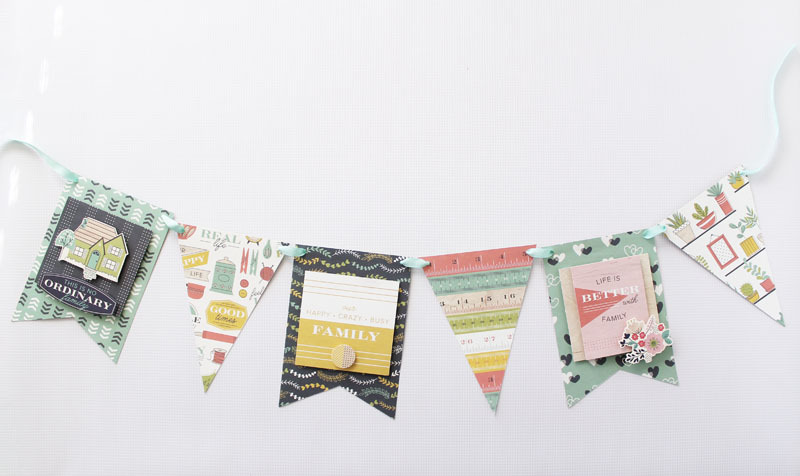 I like using Adhesive Squares on banners to give them some extra dimension. 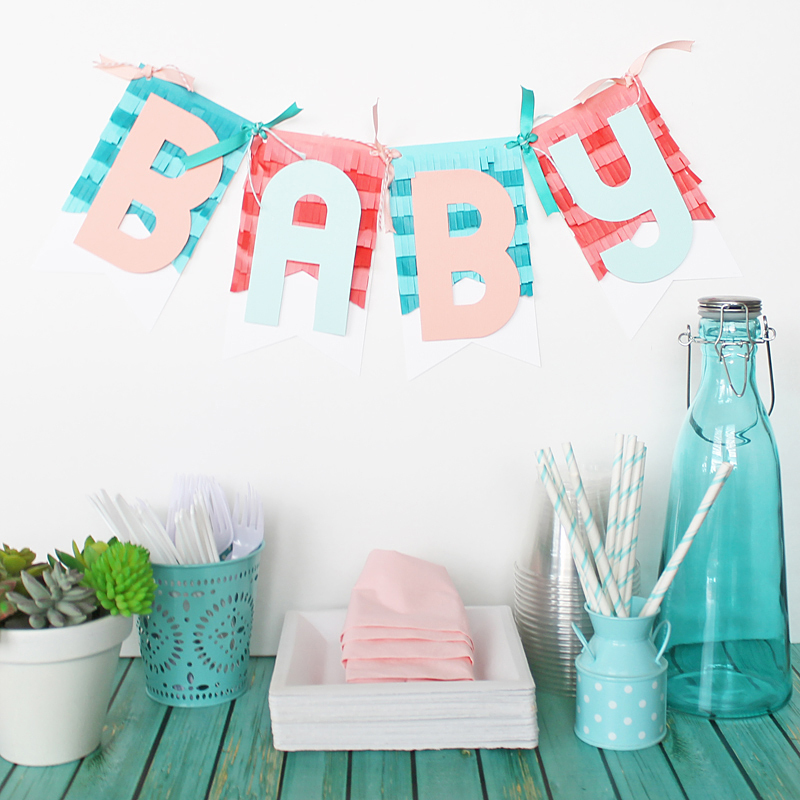 I used a light teal Ribbon to string the banner together. Because the papers are double sided, you can even reverse the banner!